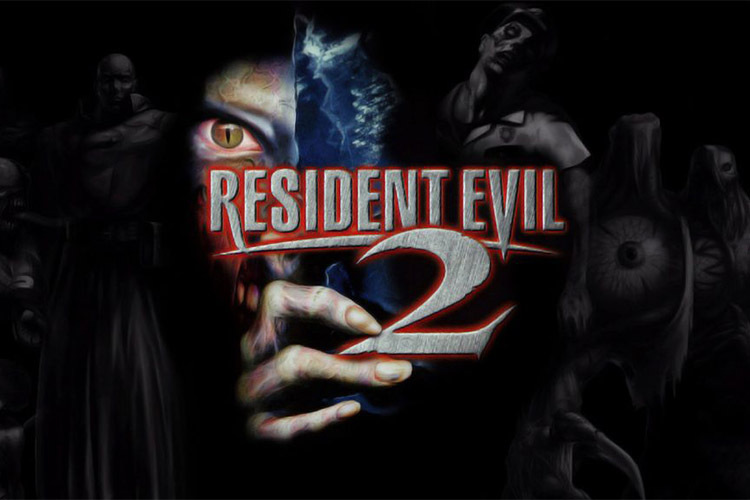 Resident Evil 2, one of the highest selling games in the series with over 6 million copies sold on the PS1 alone, recently turned 20. The game, which was released back in January 1998, is now getting a much-awaited sequel. The famed director behind the game, Hideki Kamiya, recently took to Twitter to answer questions about the original game and confirmed that a remake was currently in the works. Last week, Resident Evil’s social media channels updated their profile pictures leading fans to believe that a sequel was on its way. Now, Kamiya himself has confirmed that the game is in development and has expressed his confidence in the new dev team. In a string of tweets, Kamiya revealed that he had met the director of the game and told him to “do as you like.” He also suggested that the remake might even be better than the original, however, he clarified that he hadn’t seen the game yet. Answering a question from a fan, Kamiya revealed that he wasn’t on the new dev team and said that it wasn’t necessary for him to give any advice regarding the development as he trusted the new director. Kamiya also talked about his early career and said that Resident Evil 2 was the first game he directed. He expressed his interest in trying out the remake of the game, but hadn’t got around to doing it as he hated horror games. Thank you for lots of messages ! RE2 was the first game I directed. I was young & immature but worked furiously. It brings back a lot of memories 😉 Thanks to you fans I'm here now. While the Resident Evil 2 remake was announced back in 2015, the development was halted as the company shifted focus to Resident Evil 7. The game has officially not been confirmed for any platform, but Capcom is expected to reveal more information in the coming days. This is the second time Capcom has decided to remake a Resident Evil game after the original Resident Evil was remade for the Nintendo GameCube.